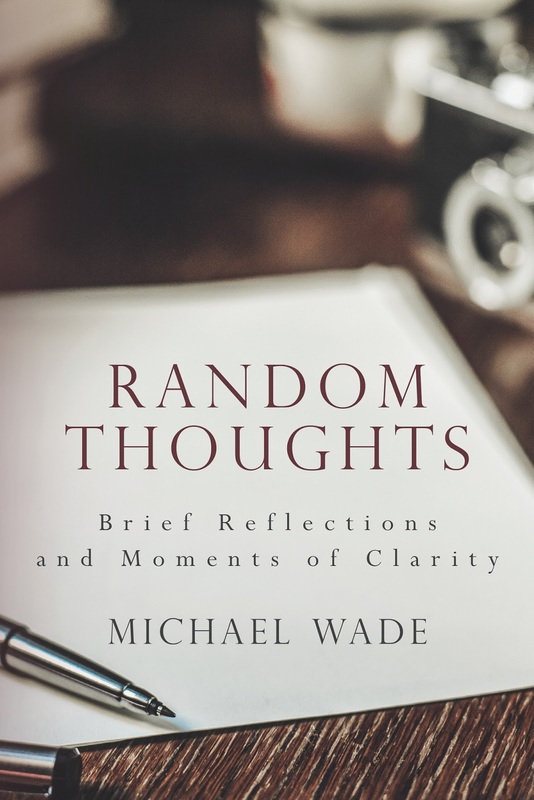 Over the years, many readers and friends of this blog have asked that the occasional Random Thoughts posts be put into a book. Those requests have been granted. 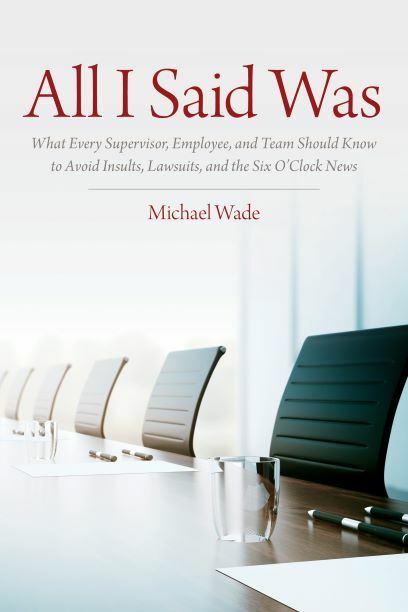 I'm glad (and relieved) to say the book is out. It is a hodgepodge of 701 thoughts, including a few that have never appeared on the blog. The book can be purchased here at Amazon. Be sure to get plenty of copies for friends, enemies, relatives, business associates, and casual acquaintances. I am formulating a plan to get to Newark. Regardless of the location, I look forward to meeting you. Fantastic. Just in time for St. Patrick's Day! Proud of you Michael. I hope you remember that half of my post comments to you in the early days were informing you that the post belongs in your future book. I hope this sells like hotcakes! E.
Your kindness and nudging have helped enormously.